one, two, three, originally uploaded by jodifurr. 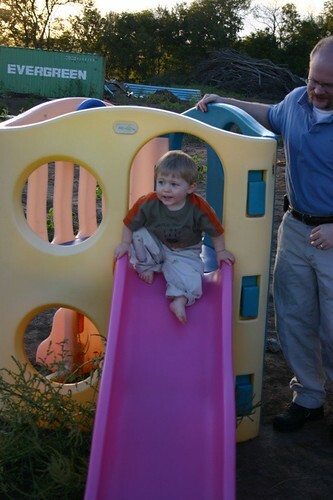 Ruston has learned to slide all on his own down the big slide. He waits until you count one, two three!